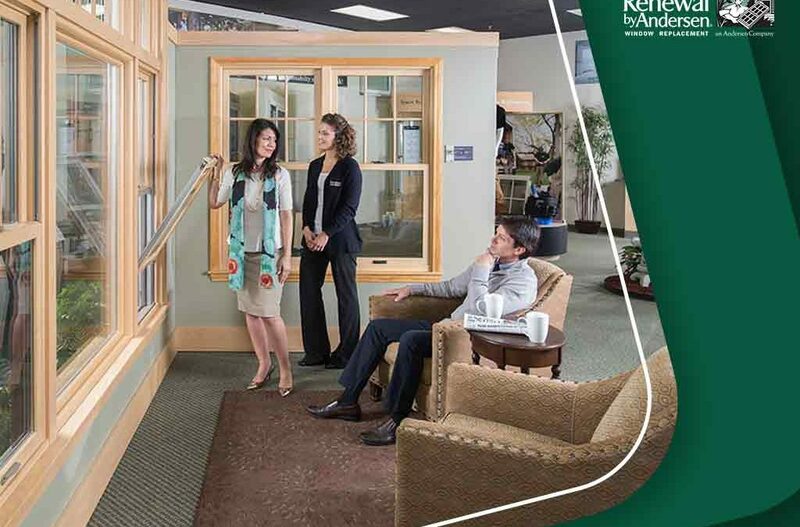 Replacement windows serve a variety of functions. Fire Protection Services defines a room as having a closet, an ingress point and an egress point, often a window. Interior designers will see windows as a bridge connecting a beautiful outdoor view to the indoors. However it is you see or define them, your home is simply incomplete without this very important fixture. 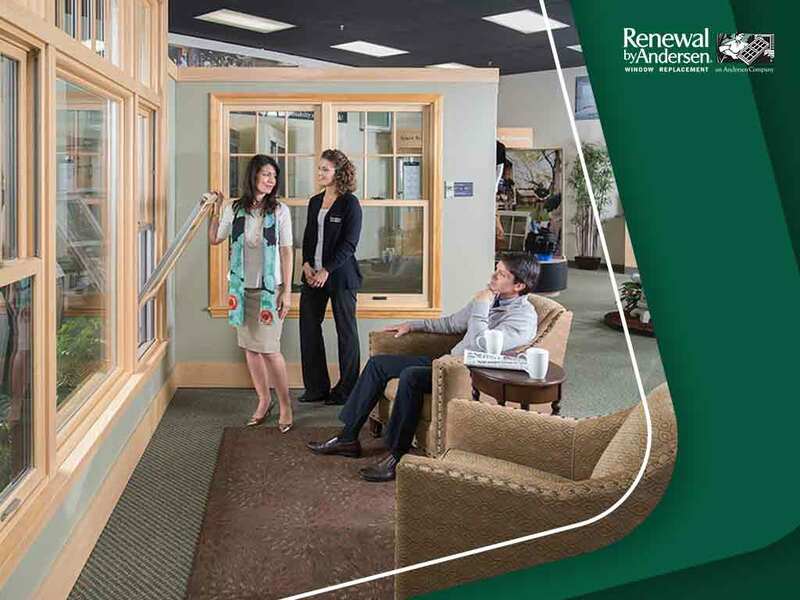 Because of its significance, Renewal by Andersen Alaska has determined a few points on proper window placement, maximizing its benefits and giving character to your abode. Here are our practical tips on how to position windows in your home. How much natural light and ventilation your home gets is dependent on how careful and well-planned you position your windows. For areas that expect longer winters, you want to maximize the few days the sun is out. Placing windows facing the East and West will ensure your home receives radiant heat at both sunrise and sunset. Coordinate with your window installer to maximize ventilation and ensure that minimal heat loss is incurred during the colder months. All windows must be sealed adequately and seasonally inspected for efficiency. Imagine a breathtaking mountain view centered right in the midst of your living area. Or perhaps a predominantly green forest providing a much needed contrast against a contemporary interior. Windows are not simply for light and ventilation. Choosing a good view could turn any window into a living painting that’s sure to command attention. Sometimes, a door may be used in lieu of a window replacement. Perhaps you want to extend your living space to include a newly added deck, or you want a seamless transition between your patio and your home’s main hallway. Finding the balance between what you want and what your home needs is one of the bigger objectives of window placement. Brighten up any room with Renewal by Andersen Alaska replacement windows. To learn more about our offerings, fill out our online contact form or call us today at (907) 205-5100 for a free in-home consultation. We serve Anchorage, AK, and nearby areas.